Tired of PSP colors yet? 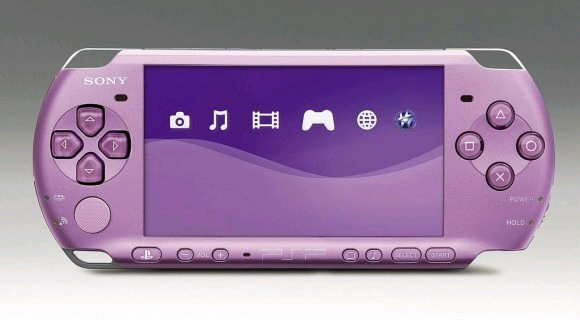 Sony doesn’t think you are — and it also thinks you’re a lady, becauseit’s squarely targeting the new Lilac PSP at girl gamers. Tween girls, to be specific: the Lilac will debut as part of a $199 Hannah Montana Entertainment Pack that features young Miley’sPSP game, a UMD with a few HM episodes, a 2GB memory stick, and some fun stickers. What do the less overstimulated among us get? An Assassin’s Creed Entertainment Pack that’ll launch with Altair’s PSP debut later this year and “other content that will announced later.” Awesome, thanks for loving us too, Sony.